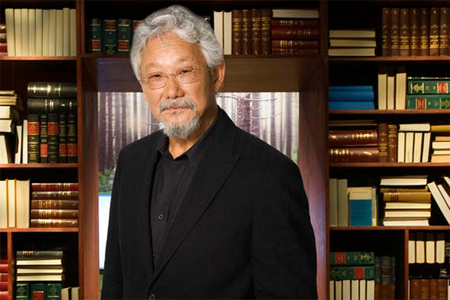 For his tireless efforts to raise environmental awareness through television and the David Suzuki Foundation, David Suzuki is named Playback's 2013 Swarovski Humanitarian Award honouree. Elizabeth May stills laughs about her first encounter with the host of Quirks and Quarks and Suzuki on Science. Back in the mid-’70s Suzuki was fast becoming a hero to millions of Canadians for his increasingly vocal defence of the environment. This included the future Green Party leader, in Halifax for an anti-pesticide campaign. 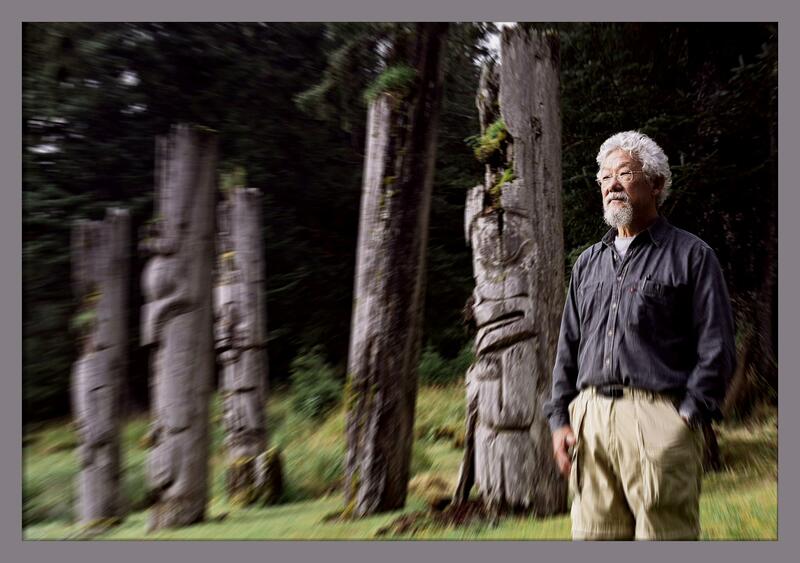 A gifted geneticist and academic, Dr. David Suzuki became best known for hosting the iconic The Nature of Things with David Suzuki. Over the years the program has transformed from one devoted to explaining the science underlying the natural world to helping Canadians understand how critical it is to protect that world. Suzuki says it’s been as much of an eye opener for him as it has for them. And then Suzuki discovered something that surprised him. The immense popularity of The Nature of Things had in effect made him the face and voice of Canada’s environmental movement. This completely altered his relationship with audiences. Suzuki used that star power to persuade political decision makers and others to take steps to protect the planet. Other TV projects soon followed. These include his 1985 hit series, A Planet for the Taking and the critically acclaimed 1993 PBS series The Secret of Life. Later, he founded the David Suzuki Foundation, which works with government, business and individuals to conserve our environment through science-based research and education. The irony, Suzuki says, is that television, a tool which keeps people indoors, is being used to persuade people to spend more time outdoors. He thinks the trend will continue with technologies that enable viewers to probe nature – from the deep microscopic changes of a human cell to the vast mysteries of the outer cosmos.